Find the newest Cougar Ridge homes for sale & real estate listings in West Calgary below! Cougar Ridge homes sit high on an escarpment overlooking the rolling hills of West Calgary. This newer community features properties ranging from beautiful condominiums to upscale estate homes in a wide range of styles. For information about Cougar Ridge neighborhood properties for sale or to schedule a private home showing contact your Cougar Ridge Calgary real estate experts today. Cougar Ridge housing market statistics: As of April 23, 2019 there are currently 39 properties for sale in Cougar Ridge listed as active, with an average asking price of $632,753. The highest-priced property is $1,625,000; the lowest priced property can be purchased for $339,900. Cougar Ridge neighbourhood listings have an average price of $326 per square foot, based on listings with 3.5 bedrooms, 3.5 baths, and 1,932 square feet of living space. Gearing up to buy or sell a home soon in Cougar Ridge? Call Justin Havre at RE/MAX First at 403.217.0003. Your neighborhood Cougar Ridge realty team is here to help navigate the Cougar Ridge real estate market. With a great variety of condos and houses for sale, Cougar Ridge real estate appeals to a wide range of buyers. Spacious family homes in Colonial, Victorian and Tudor styles are located close to amenities and abundant green space. Cougar Ridge condos include a number of beautifully planned new developments, in addition to well-established properties like Olympic Village. Located atop Broadcast Hill and overlooking the Bow River, the 230 townhouses in this historic development have now been converted to condominiums. Bordered by Canada Olympic Park (COP) and Paskapoo Slopes to the north, there's plenty of outdoor recreation to be found in Cougar Ridge. 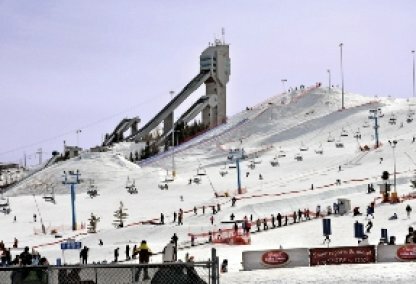 The Olympic Hall of Fame is located in the park, where a bobsled and luge track, ski jump, and mountain bike park attract residents all year round. Snowboarding, skiing, and cross country mountain biking are just a few of the popular activities here. Paskapoo Slopes are a significant ecological, cultural and archeological site with a history dating back at least 8,000 years. Here you'll find abundant wildlife in the natural grasslands, forests, and ravines that traverse the slopes. A large portion of the area has been preserved by the Canadian Olympic Development Association for recreation. Pathways throughout the area connect residents to activities, amenities and to Downtown Calgary. Cougar Ridge is a member of the West Springs Cougar Ridge Community Association which offers a plethora of sports activities, community events and volunteer opportunities. Cougar Ridge students are served by a number of both public and private schools. 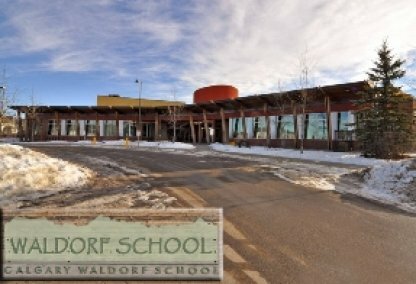 These include Ernest Manning High School, Vincent Massey Junior High School, the Calgary Waldorf School, and Wildwood Elementary School. 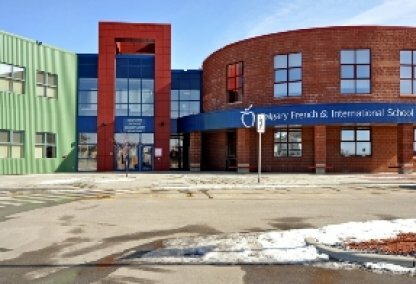 Separate schooling options include Bishop Carroll High School, St. Joan of Arc Catholic High School and St. Mary’s High School. Looking to buy or sell a home in Cougar Ridge? Let our team of real estate agents help you navigate the search for your next home and expertly negotiate the selling of your current home. As neighborhood Cougar Ridge real estate agents, we know the dynamics unique to the Cougar Ridge real estate market. We'll help guide your search today! Contact Justin Havre at RE/MAX First to find out more about buyer or seller representation. Hoping to sell your Cougar Ridge home? Check out our free home evaluation, where you can instantly price your Calgary home online in minutes!